Our plant table stands are the perfect edition to any setting. Adds beauty and style both indoors and out. Constructed of durable cast iron. 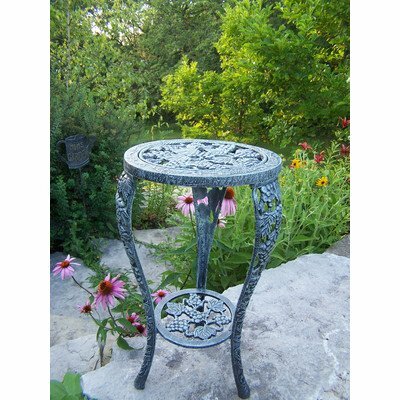 Features a hardened powder coat finish for years of beauty.